Monic Bührs is the co-founder of In Touch women resource management. For over 22 years her company is specialized in female careers. She develops various leadership programs for companies to keep female talent on board. She also trains and coaches women in their careers. 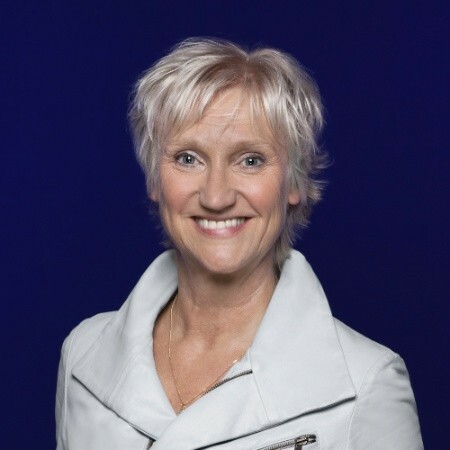 Monic Bührs is also co-author of several management books like Stratego voor vrouwen, also available in English, Onderhandelen voor vrouwen, Sterke mannen Slimme vrouwen and ‘Vrouwen bluffen niet’. The last book is available in English as well in PDF format. Monic is a frequently asked national and international speaker and well known to discuss serious topics in a ‘light’ and ‘engaging’ way.